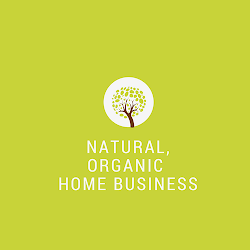 Direct Sales Natural Products : Representing Multiple Direct Selling Companies Good Idea? I was a scentsy consultant and was in love with the products. I had to go inactive for the last 2 months due to family issues and found thirty one and decided to sign up purely for my own purchases. Now I am attempting to have my scentsy status reinstated. Both of the companies I joined solely for my own needs and I told my close friends that I had joined both companies at the time of enrollment and they expressed interest in seeing catalogs. 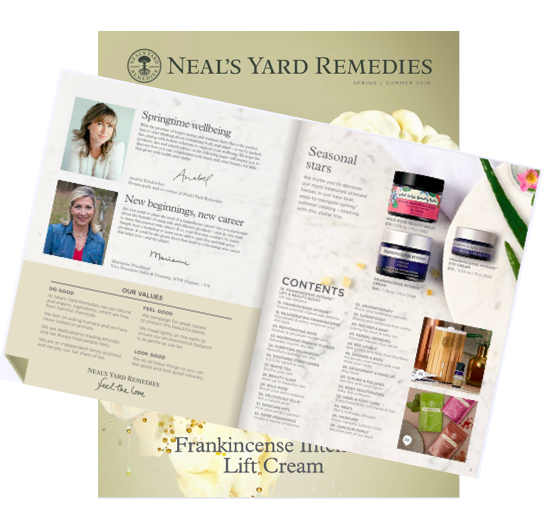 Which led to them ordering but it is not something I signed up for to supplement an income, I am a stay at home/homeschooling mom, and I just wanted to earn enough in commission to purchase some products. I don't see a problem with that at all. I have had a few parties but they were intimate "girls night" parties that we usually had anyway and we put our orders together strictly to save on shipping and get qualifying orders. I don't see why the companies would care either way. They are still selling products!